Managing one project means – multitasking on many tasks at the same time! So, what about those who work on multiple projects? Well, they’ve got too much on their plate. And in times like these, they can’t have a lax attitude and deal with one task at a time. They’ll have to maneuver through all of the tasks simultaneously to ensure that no client is left behind. But if project managers still have those spreadsheets to count on and long email threads to reach their goals, then I advise them to change their approach right now! The use of spreadsheets has long been replaced by the use of project management software. And, how do I know that? Well, the key findings of a study conducted by Getapp indicate that 95% of project managers use more than one PM tool regularly. The same study also found that 56% of respondents use a project management tool every day! While these numbers look promising, the study also raises a few questions too. 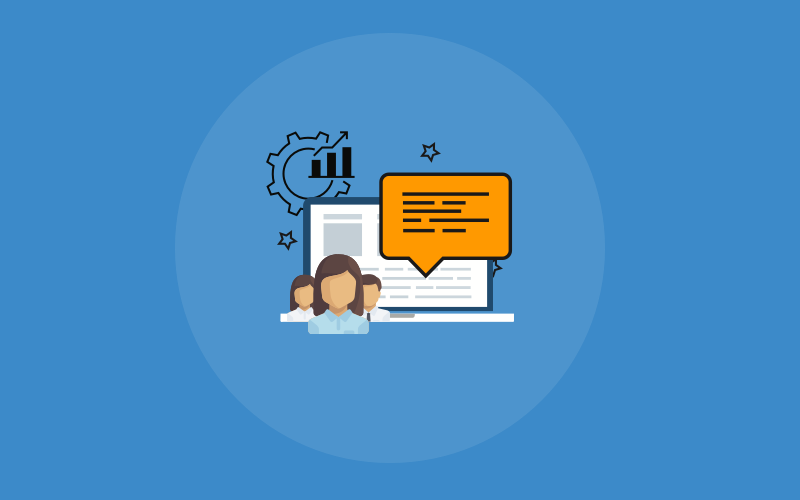 It indicates that the most common features such as task management (12%) and collaboration (11%) are currently missing from the options of PM software. 91% of project managers are willing to spend more for a comprehensive software that includes all the missing features they are in dire need of. 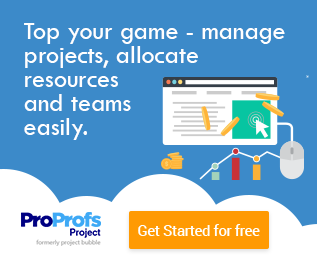 ProProfs Project: The Best Multi Task Management Software Today! Doubts are sure to raise when someone says, “there is one project management software that is simple to use and at the same time addresses your issues of multitasking!”. But that’s okay. Anyone can have second thoughts after hearing so. But I’d say, it’s true. Managing multiple tasks has never been this easier when you bring ProProfs Project onboard. The PM software is easy to use and helps you multitask seamlessly. Why I would say so? Well, its diverse features are its proof! You’d say, “my software helps me do this all the time”. But does it allow you to do this without being directed to a new window? Not just that, the simple task management software also allows you to set their due dates and track their progress simultaneously. 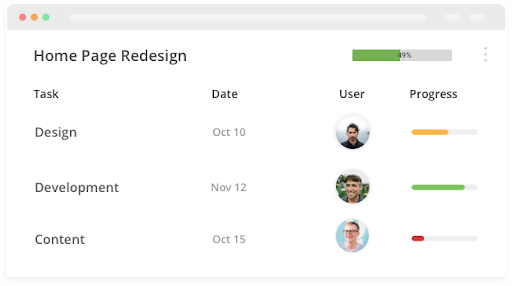 The progress bar allows managers to understand how each of your team members are progressing with their dedicated tasks. With this view, they can drop a comment on various tasks and understand what are the roadblocks that hamper their efforts. Besides this, the tool also allows creating a duplicate task. The feature helps them to save time on creating a list of sub-tasks under a task. 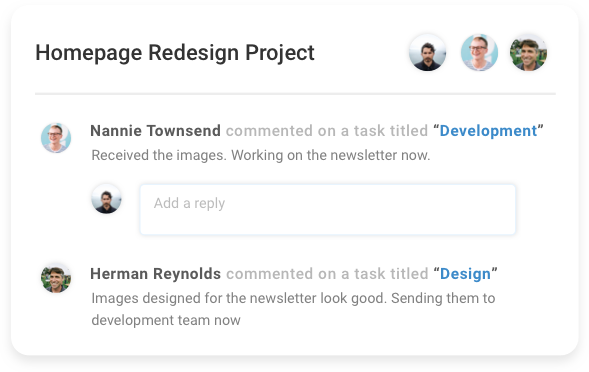 What’s more, you don’t have to add users to the subtasks separately. They get added automatically once the task gets duplicated. For me, the key to managing multiple tasks at the same time is when they are divided into their respective groups by using tags. This allows me to group similar tasks under one category by simply adding a tag to them. Other than that, they also make task searchability simpler. For instance, you want to add special instruction to some tasks that produce the same output. Just add tags to them. So when you search for a specific category tag, you’ll see a list of tasks that belong to the same group in the results section. 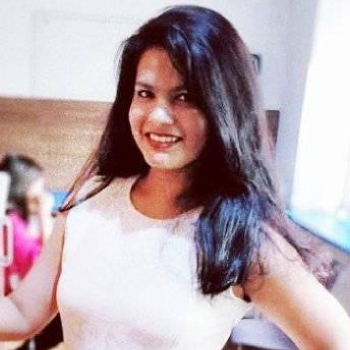 From there, all you have to do is add the instruction in the comment section for the team members managing them to let them know how they need to be executed. It’s that simple! As stated before, a lot of project managers tend to use more than one tool to better manage their tasks. But with ProProfs Project, you don't have a need for a second software. Well, communication among team members isn’t restricted to your workplace only. You can let them know about the latest update even when you are not at your workstation. With our ProProfs Project mobile app, you can communicate with team members and let them what’s new for their projects hassle-free. 1. Regular notifications – Help you stay updated on what all tasks are scheduled for the coming days. Not just that, managers can also keep a track of those tasks that are past their due date and have to be tackled on priority. 2. File sharing – I personally like this feature. Reason being, nobody can lose files any longer. Your team members and you can find the updated files under their specific task hassle-free. In short, no one gets subjected to hours of digging through their emails anymore. 3. Invoicing – Send invoices to your clients based on billable hours in a matter of seconds with the use of this project management software. Your clients can get clarity on how many hours did your team members spent while working on their respective tasks. This is also a great way to track employee productivity and to keep your clients updated on how did the project progressed. 4. Reporting – The tool also comes with powerful reporting section. Both your organization and clients get a clear picture about how prompt your team members were in completing project deliverables on time. Keeping clients updated on the progress of their respective projects has never seemed this easier. I am sure these features are good enough to prove that the ProProfs Project is the best multi-task management software. I’d recommend you sign up for a product demo today, and explore it during its 15 days free trial period to confirm it for yourself. In case you have any queries, feel free to contact us here! Try ProProfs Project & Manage Multiple Tasks with Ease! Next How BlockChain Technology can Revolutionize Project Management?